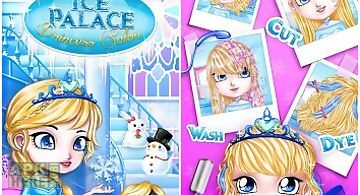 Ice princess spa salon game for android description: A makeover game with beautiful graphics inspired from winter lands in which the users can choose from six ice princesses the one they likes the most and then go through different steps to make the chosen character look just as they wish. 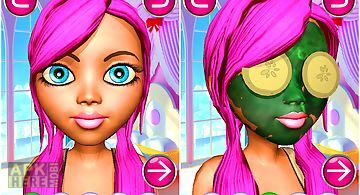 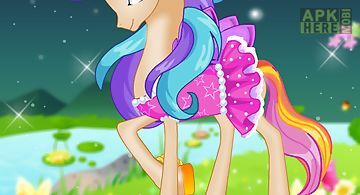 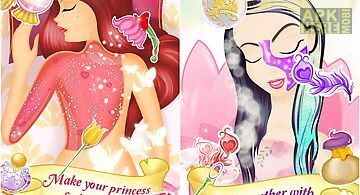 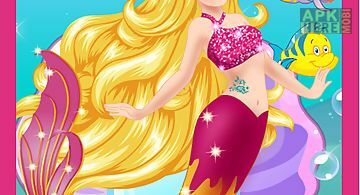 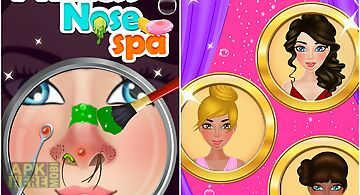 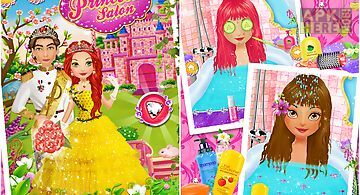 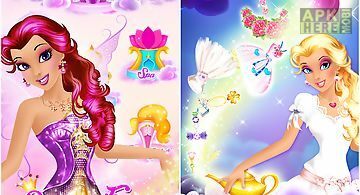 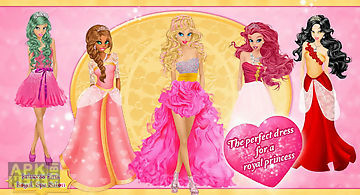 The users can practice show and even improve their sense of style and fashion while applying icy body and facial masks or dressing up the princess in beautiful royal outfits. 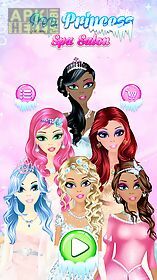 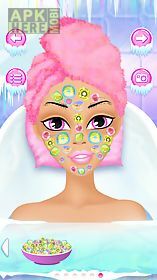 Features: 6 amazing ice princesses 60 wonderful hairstyles icy massage session spa and bath session facial makeover salon ice cream masks and scrubs colorful and fantasy makeup dress up with 180 possible outfits beautiful snowy backgrounds high quality graphicslet us know what you think! 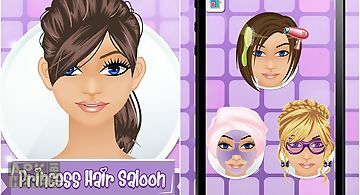 For more options and diversity extra characters and additional in game items such as dresses shoes extra ballrooms accessories and hairstyles in the dress up and make up salons may be purchased for real money.